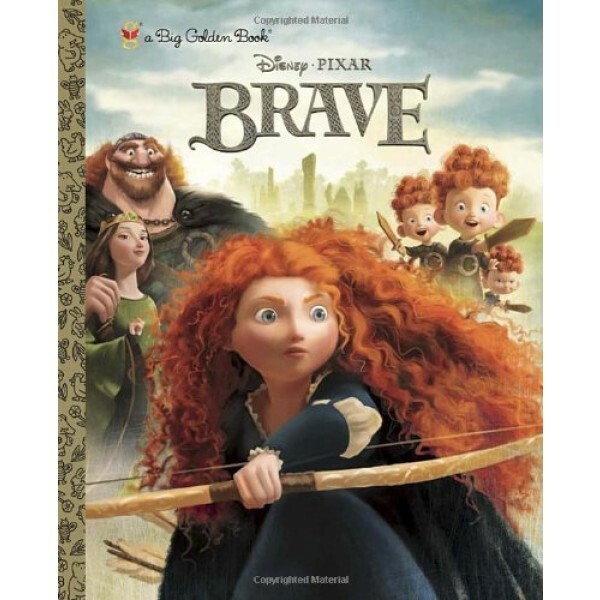 Pixar Animation Studio's 13th animated feature film, Disney/Pixar Brave, is an epic adventure set in the rugged and mysterious Highlands of Scotland. Determined to carve her own path in life, a skilled archer named Princess Merida defies a sacred age-old custom and inadvertently unleashes a beastly curse upon the kingdom. 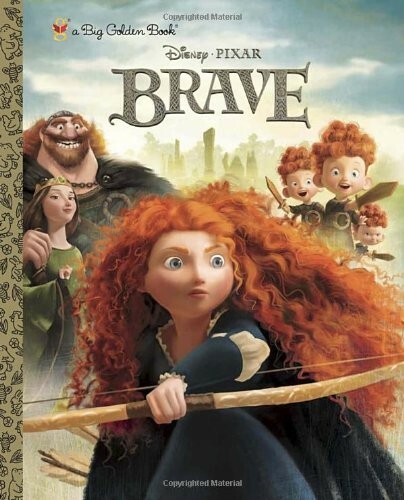 To set things right, Merida embarks on a perilous quest and discovers the meaning of true bravery. Children ages 3-8 will love this hardcover Big Golden Book that retells the entire story of the new film. For more Brave-related books, toys, and games, visit A Mighty Girl's Merida Collection.